Update: The Lite free version has been released, enjoy. 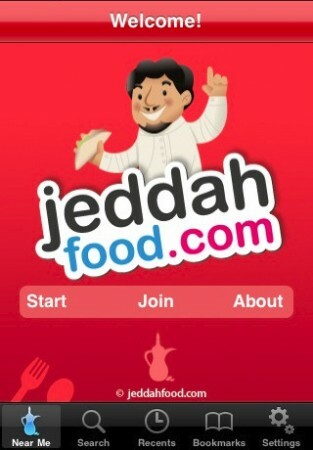 Jeddah Food has released their iPhone App in the iTunes App Store yesterday. The app is a database of restaurants and cafes sorted by category, location, budget etc. You can also submit restaurant reviews directly from the app. More features on the app’s webpage. JeddahFood.com is a well known reference for restaurants in the city of Jeddah, Saudi Arabia. The app cost $3.99 and is available on the iTunes App Store. The free lite version is coming soon. but when are they going to make Khobar food ??? for 3.99 dollars, I would rather buy a shawerma by myself and eat itÂ ratherÂ than spending on this app. A Free Lite version will also be available soon!